Hi there! I love the blue-brown combo, and the blue tones of the My Beloved Son are so beautiful! So I used them to make this layout. What a fantastic guy card! 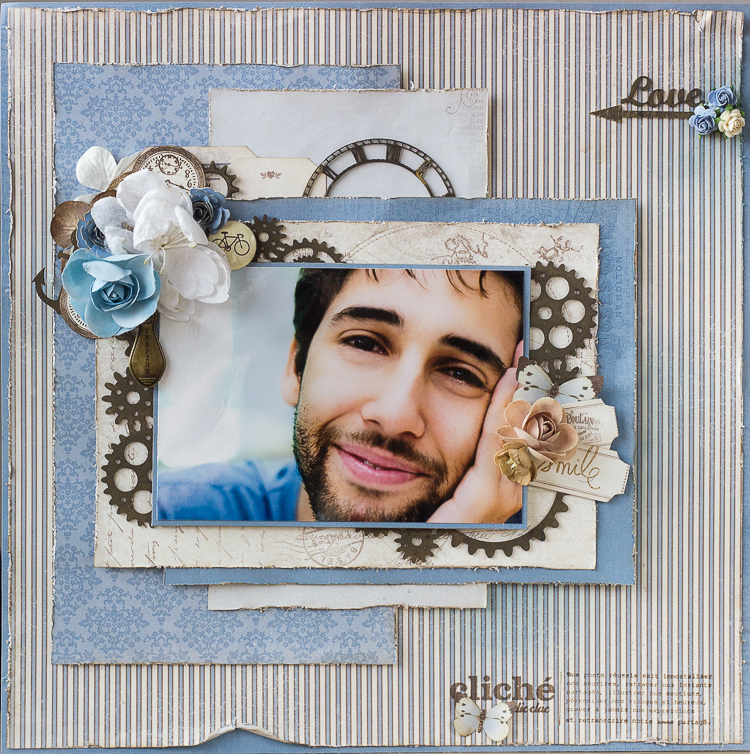 Love the blues you used and wow the gears! The young man is cool, too!